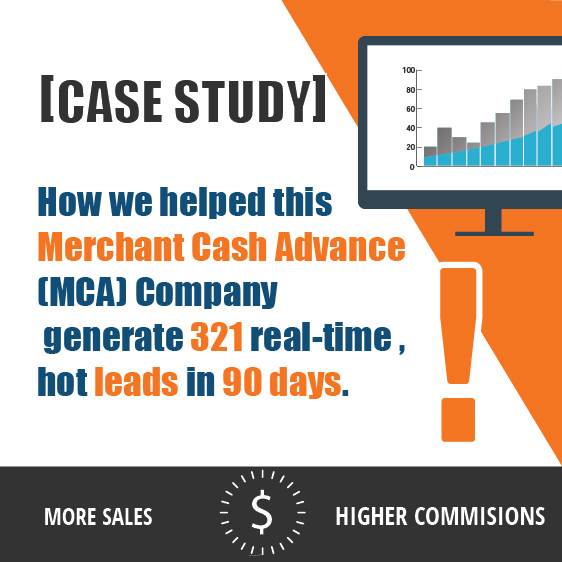 Finding prospective leads in merchant cash advance industry is very challenging, with the significantly increased competition between merchant cash advance providers due to its popularity amongst small businesses. 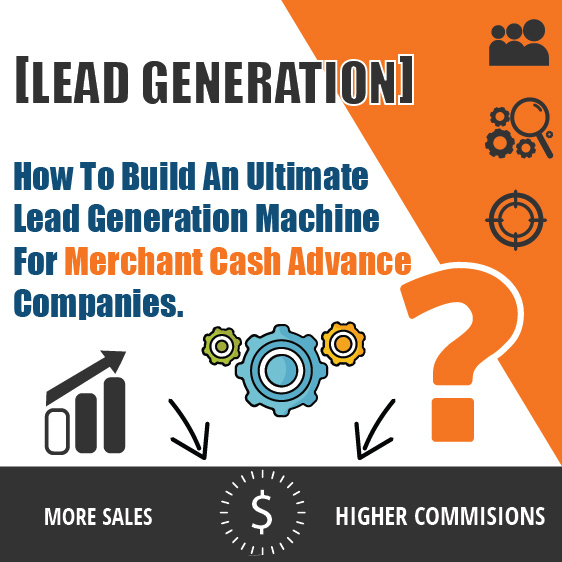 The easiest approach for merchant cash advance lead generation is to buy a quality leads list, where it will provide you with data of clients and information on new businesses or startups with poor or zero credit history. But having just quality leads in your hands is not enough to be able to compete in merchant cash advance industry. You also need to tap the digital world, because nowadays everyone is connected through their gadgets. They use smartphones or tablets to search for information due to its simplicity and speed. This is where Paid Advertising will help your cash advance business. Paid Advertising is where you generate leads and opportunities through putting some ads on Google, Facebook, and another social media platforms. Paid Advertising is a system which can bring you a consistent amount of inbound leads which haven’t been cold called by various different companies before, and haven’t been resold by companies in merchant cash advance industry. 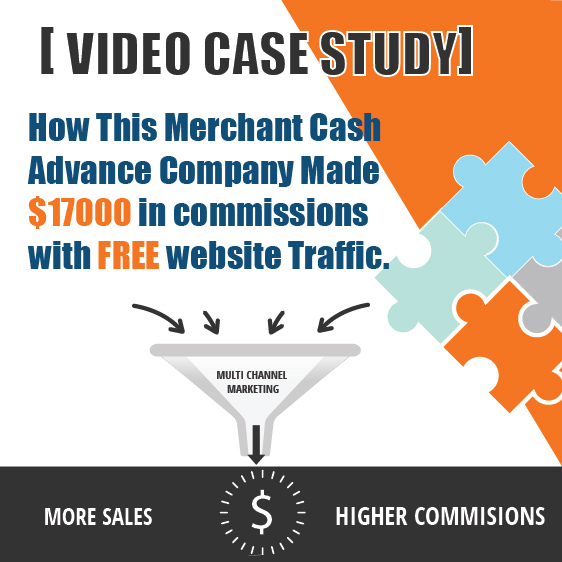 Paid Advertising is a perfect choice for merchant cash advance lead generation strategy. One of the most popular Paid Advertising platforms used for lead generation is Facebook Paid Advertising. Merchant cash advance providers are willing to set aside a budget to market their services on Facebook due to its popularity, with its 1.86 billion monthly active Facebook users. Running Facebook ads is an amazing way for merchant cash advance lead generation, but you can also burn through your budget very quickly if you aren’t careful. 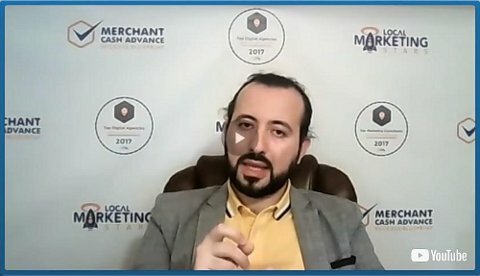 Many providers stopped their FB Ads because they couldn’t manage the platform due to lack of marketing strategies, and wasted lots of money for failure marketing tactic. When friends Like, Comment or Share your pages/posts, they show up in their friends’ news feeds, indirectly introducing and endorsing your business. People usually curious and value what their friends think and do, so they will usually visit the site and Like those pages/posts too. The more people do those activities on your pages, the more website visits you are bound to get, and the more leads you will generate. You can use Facebook Ads to generate Likes for your company pages. Instead of paying per click, you pay per Like, and the ads appear in the sidebar and news feeds. You select your target audience, budget, and schedule when setting up the ad. Like Ads are a cost-effective Facebook marketing strategy for most businesses, including merchant cash advance industry. Custom Audiences (CA) is an ad targeting feature that lets you match email addresses, telephone numbers, and user IDs from offline sources with active Facebook users. You can also find people who have taken specific actions on your website, interacted with your links, and/or subscribers to your MailChimp list. This allows you to market to customers who have taken cash advance loans previously and have potential to get another loan again in the future. Lookalike Audiences (LA) is a Facebook marketing feature that finds FB users with the same characteristics as those in your Custom Audiences. This is extremely beneficial because all the leads that are generated are highly targeted proven buyers of products or services just like yours. Lookalike targeting is especially helpful for merchant cash advance lead generation. You can get Facebook to find the top 1% (similarity optimization) or 5% (greater reach optimization) of users by country like those in your Custom Audiences. This is easy to do and requires only a few steps, but the results can be huge. When optimizing for similarity, you get a smaller audience that is very precise. If you want to learn more about Facebook Paid Ad for your merchant cash advance lead generation, or if you are looking for merchant cash advance lead generation provider to support your business, please visit us at https://localmarketingstars.com/ for more information.